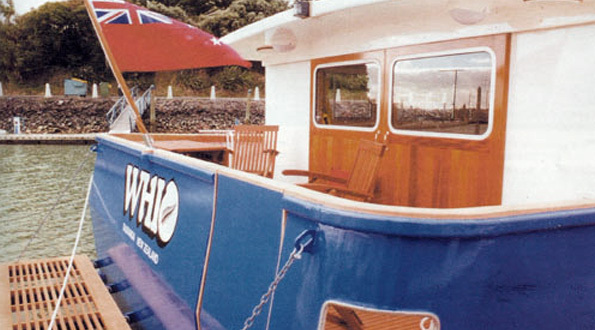 With the ultimate goal of spending an extended holiday travelling the continental waterways, the owners chose Johnson Yachts International to carry our construction of their Max Carter designed 65ft Canal Barge. 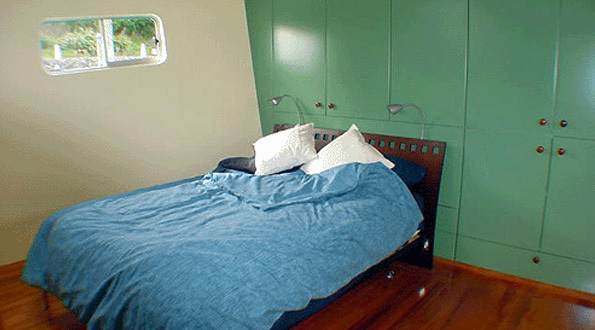 On board it is hard to get away from the feeling that a comfortable three bed-roomed house had been fitted into the hull, which is exactly what the owners wanted to achieve. 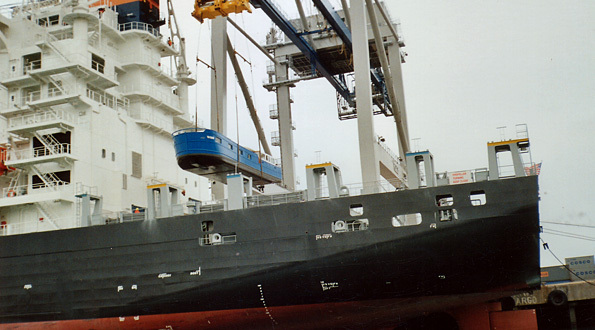 Once completed the craft was transported to Belgium via container, where the owners began their European adventure, where the craft can now be encountered.. 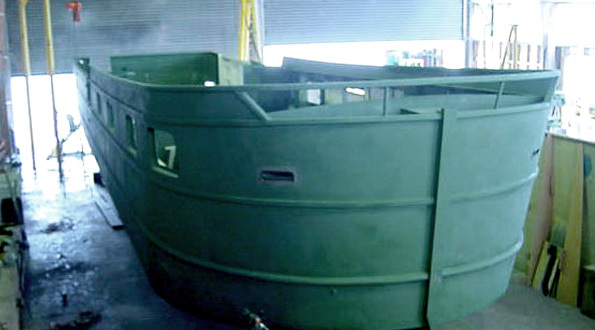 This Canal barge hull is constructed from 8mm mild steel with the frames and longitudinals being 10mm. 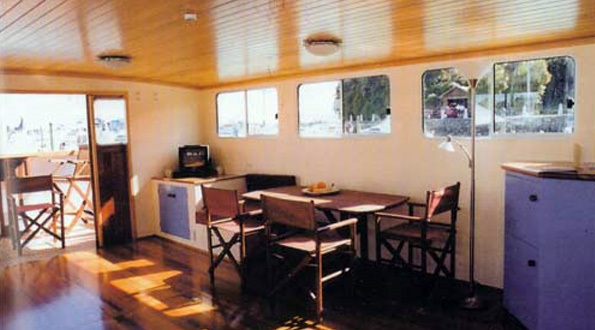 The decks and cabin top consists of 50mm laminated deck beams between a Fijian Kauri tongue and grove ceiling and a plywood top. 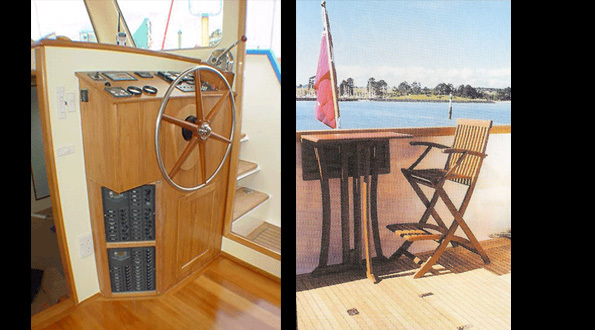 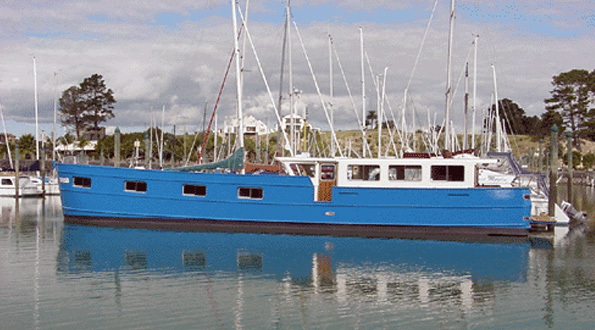 http://johnsonyachts.co.nz/65-canal-barge/The insulation consists of 50mm thermal insulation panels. 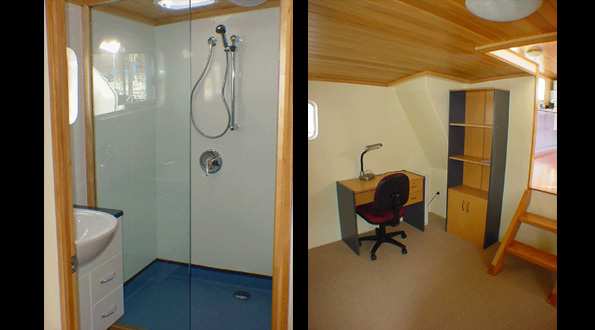 New Zealand was the prefered country of construction due to its reputation for high quality. 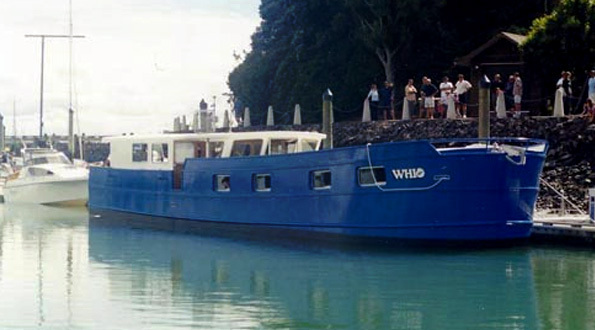 The canal barge was shipped on the 21st of May 2002 by container ship and re-united with the family at Brugge to begin their explorations.